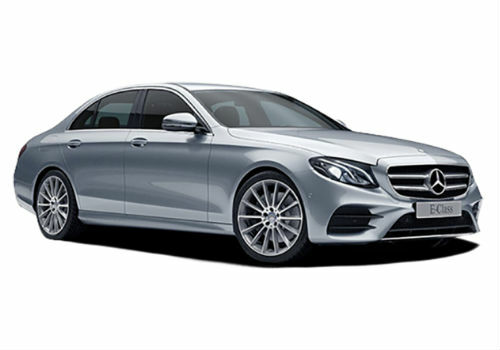 The extreme battle for superiority in the luxury car market has become interesting with Mercedes-Benz India launching the new, 2017 E-Class, E220d at Rs 57.14 lakh. Mercedes-Benz India made a heavy move by launching the long wheelbase E-Class in India with a wheelbase of 3,079mm. The E220 is the longest in this class, with better rear knee room. A6 2.0 TDI is priced at $82,355 before on-roads in 140kW/400Nm. At $92,900 plus on-roads, the Mercedes E220d is overpriced than the Audi. The E220d’s motor is mated to a 9-speed automatic transmission, while a 7-speed automatic gearbox for the Audi. The E-Class’s cabin feels classy and good. The expensive appearance and cool metallic feel enhances the appeal of the car with richness and class. The A6’s cabin has better material substance, but it is plainer and a bit dull than that of the E- Class’s. Both the cars have 2.0-litre diesel engines, but the E-Class owns the quickest acceleration. This is even way better than the A6’s. A true compliment though. The E-Class is the quietest while it moves. The shifts does thump up a little thug that are smooth enough. 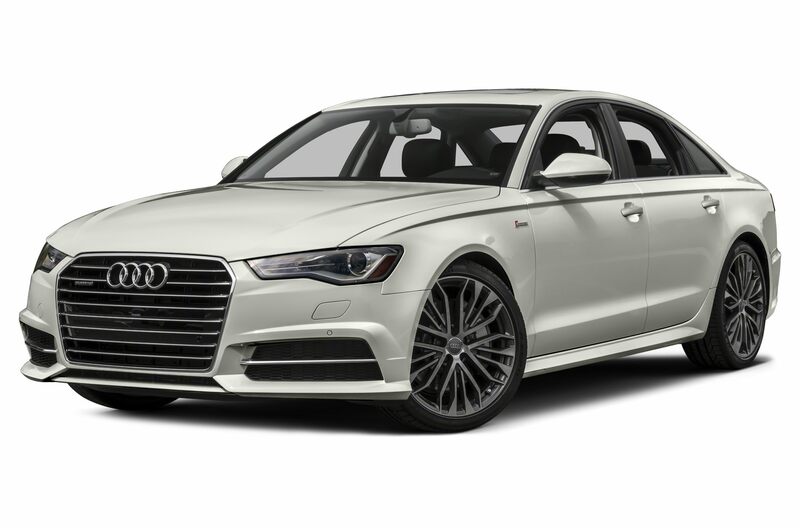 The A6, shifts between the seven gears without any issue with the smoothest and the quietest engine among the two. The E-Class’s is nearly as smooth and good. The E-Class remains comfortable with it’s suspension having good damping thereby resulting into the most consistent ride, though the rear suspension can be noisy sometimes,. The A6 is a much softer car, so they may thump and float over larger road imperfections like potholes and expansion joints. This gets the thug to your seat thus making it a little uncomfortable. The Audi A6 proves to be more spacious with the seats up and better roomier with them dropped. The Mercedes E- Class is enough comfortable to beats the A6 in boot space seats up or down, with the widest and biggest boot opening. The A6 gets the basic DAB radio and Bluetooth that are controlled by a central dial flanked by four buttons making the system largely easy to navigate. You may also have to pay extra for Apple CarPlay and Android Auto to use your smartphone too while you drive. The E-Class’s dashboard is dominated by a 12.3in display, a £1495 option that is costly but it is worthy of. Even without this, a DAB radio and Bluetooth are the standard features. Get the Mahindra First Choice advantage! Check Old Cars in Your City!